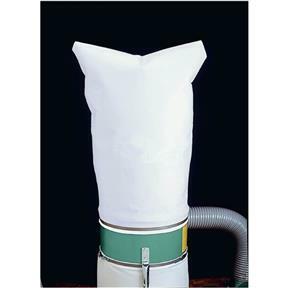 These replacement bags offer the greatest airflow, least differential pressure and best overall efficiency available. 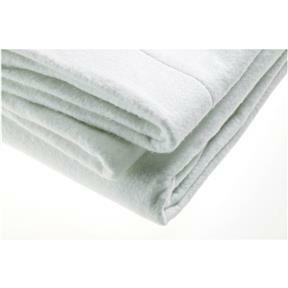 Micro-porous to shed dust and dirt, so bags empty quickly and completely. Envelope style. Upper Replacement bag for the G1028, G1029, and G1030 series dust collectors, as well as the W1666 dust collector. 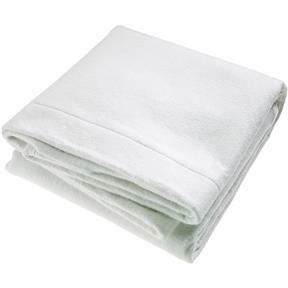 Bag size (diameter x length): 19" x 35"
Fits collector openings up to 19.5"
Seams to be heavier than original. filters well will be buying more soon . Works great, filters much better than the original bag that came with the unit that I bought (not a grizzly product ). I bought this a couple months ago to use on my grizzly dust collector between cleanings of the cartridge type filter that came on it. I actually prefer this bag to the filter that came on it. I would recommend this product as it works very well. Needed a new one after 25 years of service from the original. Good to have a backup dust bag that fits and functions perfectly. These bags sure helped cut down on dust floating around my shop! The new bag really helps the suction in my vac system. This has reality improved my dust collector. I glad I upgraded. Seems to work well, Definitely helps keep the fine dust down in my shop.